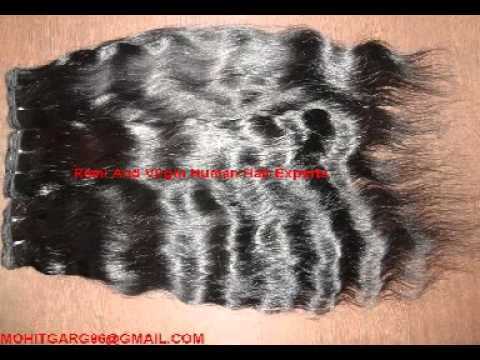 We are the most reliable Manufacturer, Supplier, Wholesaler and Exporter firm successfully dealing in wide range of Remy & Virgin Human Hair. We offer best quality in very reasonable cost. 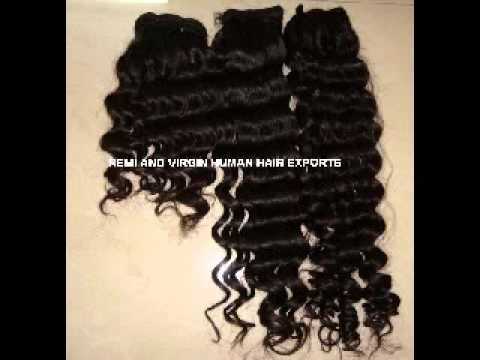 Remi And Virgin Human Hair Exports was founded in the year 2011 and has been acknowledged as the most promising Manufacturer, Supplier, Wholesaler and Exporter firm of best quality Remy & Virgin Human Hair. 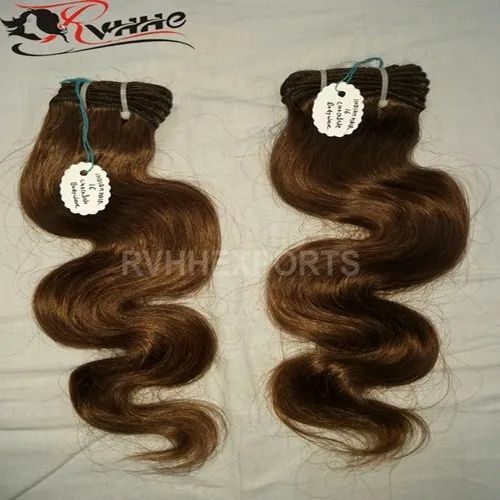 Our great emphasis on quality can be seen in our offered wide range of virgin hair extensions, which include Indian Remy Human Hair Extensions, Remy Single Drawn Hair Human Extension, and Remi Single Drawn Indian Hair Extension. 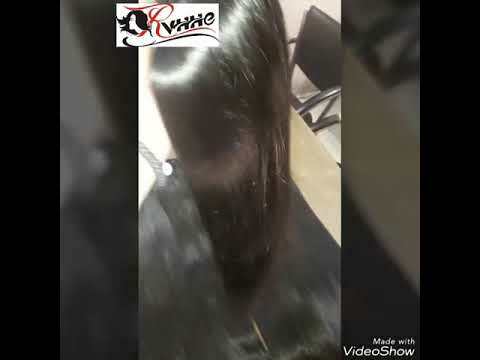 Owing to our immense knowledge and expertise, we are able to garner the styling needs of modern women by developing finest grade hair extensions that are silky and smooth, easy to use, superiorly stylish, and made from 100% human hair. Our growth strategies are based on the changing trends of beauty industry, as our well credentialed team put every possible effort to bring forth the most popular hair styling trends in our developed hair extensions. Further, our infrastructure is designed and upgraded to leverage the technological advancements in R&D and manufacturing activities. 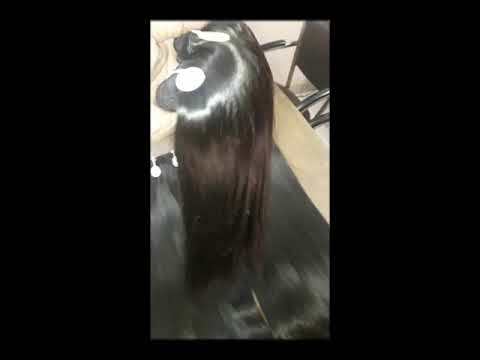 Besides, we have invested heavily in implementing cutting edge technology which equips us to utilize untreated and virgin hair to make stylish hair extensions. Furthermore, our objectives to become the most trusted entity across the globe are underpinned by a long coveted list of satisfied clientele from across the country along with our esteemed clientele from exporting countries of the USA, Italy, Germany, France, Spain, and South Africa. Mr. Mohit Garg is our leading force, his keen knowledge and vigilant approach motivates us to deliver consistent quality with assurance of cost efficiency.